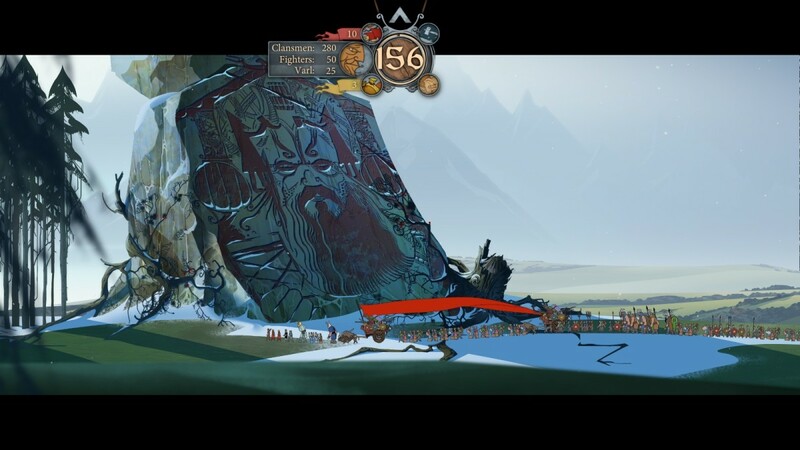 The Banner Saga is owned by Stoic. Images used for educational purposes only. 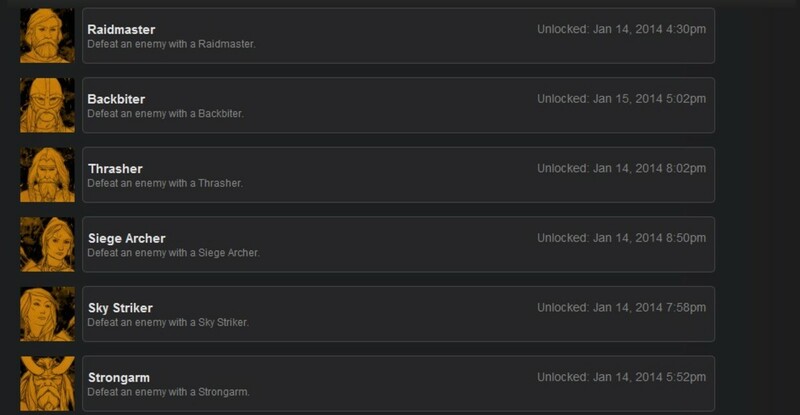 Ahhh, what is a modern game without a list of achievements? 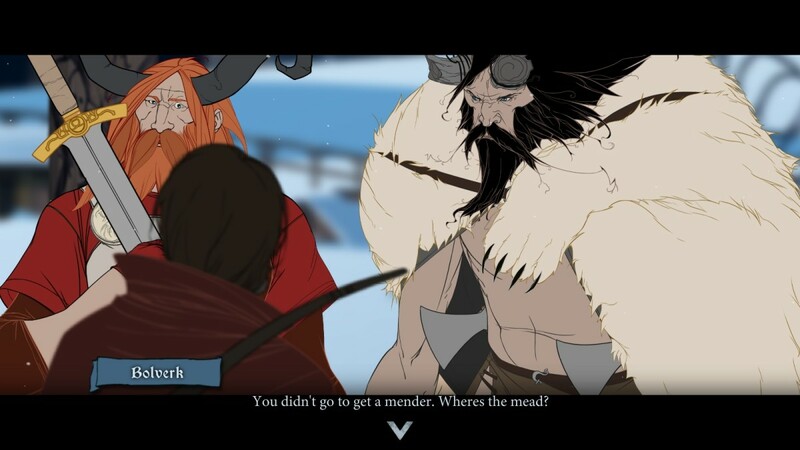 The Banner Saga has its fair share, and any gamer who enjoys an extra challenge will love tackling these fiendish trials. Ranging from incredibly simplistic to devilishly hard, all are worth getting. Most of these achievements fall into combat. Each character class has an achievement, gained by killing an enemy with that class, so to gain them all you'll have to recruit the following characters for at least a short period of time. Raidmaster - Egil is a Raidmaster. He's also highly susceptible to out-of-battle death. If you fear his demise, get the kill over with early. Siege Archer - Yrsa is a Siege Archer. 'nough said. 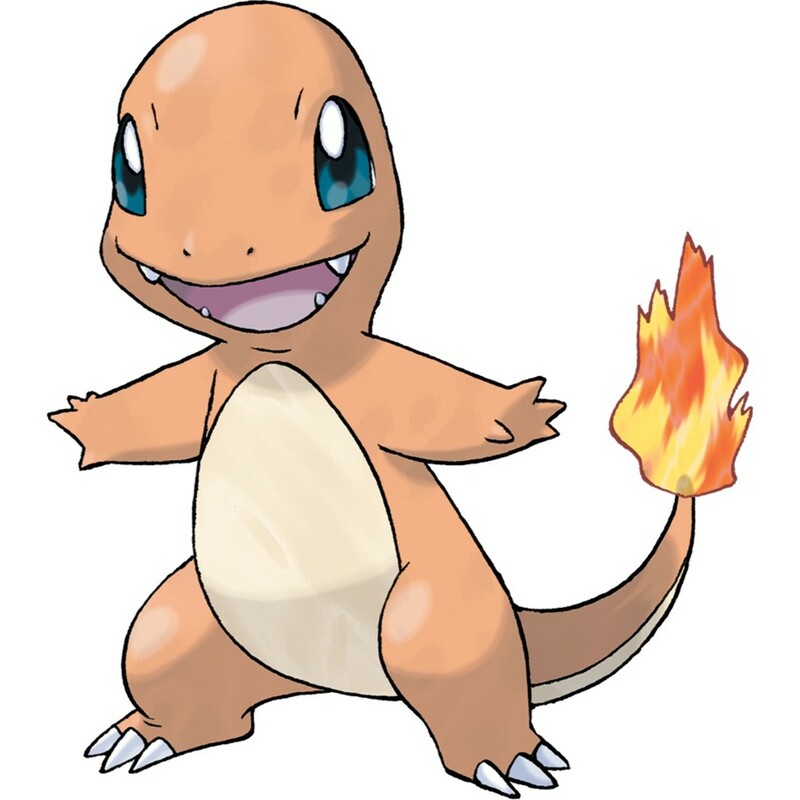 Use her during Chapter Two or at the end of the game, assuming she doesn't run off after lighting a forest fire. Sky Striker - Oddleif is a Sky Striker, and a right decent one at that. Shieldmaster - Mogr is a Shieldmaster. He'll get plenty of play time in Hakon's section of the campaign. Provoker - Fasolt is a Provoker. You can lose him, yes, but there are a few opportunities to use him before (and during) the siege on Einartoft, where's he's in danger. Warmaster - Hakon is a Warmaster. 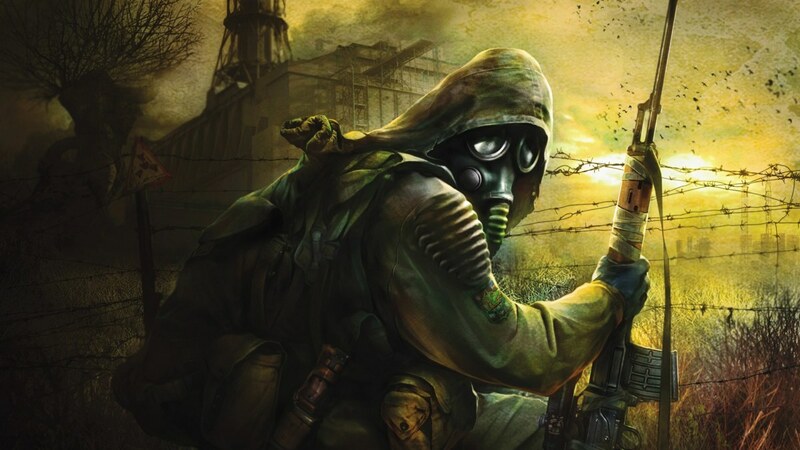 He has many opportunities to kill from the beginning of the game onward, and is quite good at it to boot. Warleader - Krumr is a Warleader. He'll join your party partway through and will only leave if you abandon Einartoft. Plenty of opportunities to shed dredge blood. Hunter - Rook's a Hunter. You'll probably get this achievement on his first battle. Warden - Eirik is a Warden. Join in his battle in the first chapter and don't be a jerk to him in general and he'll join your varl campaign. Plenty of chances for him to kill something. Spearmaster - Ludin is a Spearmaster. His lacklustre showing in his first battle notwithstanding, he's a great unit. Not that tough to get a kill. Mender - Eyvind is your Mender. His Arc Lightning ability will make short work of at least one dredge, surely. Gettin' tougher. 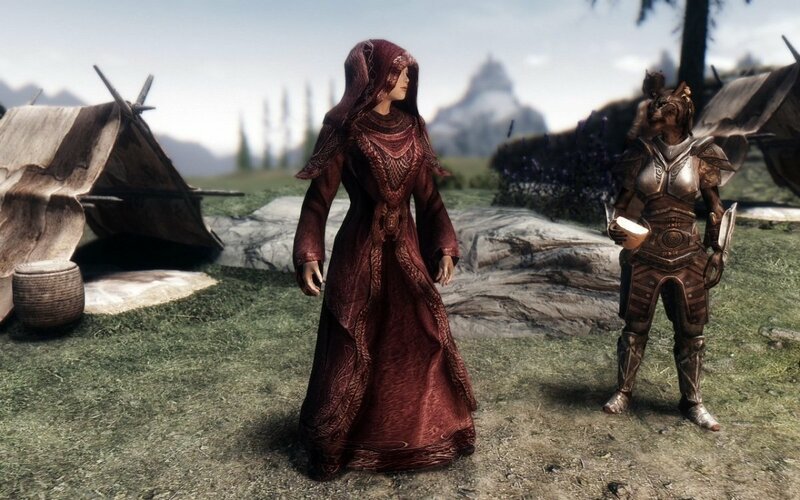 The first few in this category are achievements requiring the acquisition of a character who is not compulsory, and otherwise somewhat tricky to meet. The rest are miscellanous achievements. Thrasher - Hogun and Mogun are both Thrashers. You can recruit them by siding with them during the game's second chapter. Backbiter - Onef falls into the Backbiter category. Problem is, he lives up to his class feature, so... recruiting him... not a great idea. You can pick him up by entering Frostvellr, one way or another, and agreeing to take him along. Bowmaster - Nid's your resident Bowmaster. You can recruit her by encouraging Oddleif's plans to make the caravan's women into archers. Grudgewielder - Ekkill's the Grudgewielder of the group. To bring him on board you'll have to muck about with his operations in Frostvellr to the extent that he's forced to jump ship and follow you. Normal Difficulty - Beat the game on Normal difficulty. Players with some experience in tactics combat (or who've played the game through on Easy) should handle this feat without much trouble. Treasure Hunter - Find five Rank 5 items during the game. You can buy 'em, you can steal 'em, you can outright find 'em. Not that difficult so long as you're a bit adventurous and poke around a bit, particularly when you're at godstones. Right at the beginning. If you search houses in Skogr while Alette and Egil are around, Alette will be attacked by a dredge. Shoot it with an arrow. If you choose one of the other options, Egil dies. During the Bridge battles at Einartoft. If you choose not to fight on the second day, Egil gets whomped. By recruiting Onef. Don't do it. He'll kill Egil. Innocent - Don't kill any humans or varl with Alette. No, no, even worse - don't even hurt humans or varl with Alette. This is easier than it sounds, so long as you pay attention: just keep Alette out of any battles involving humans or varl completely. 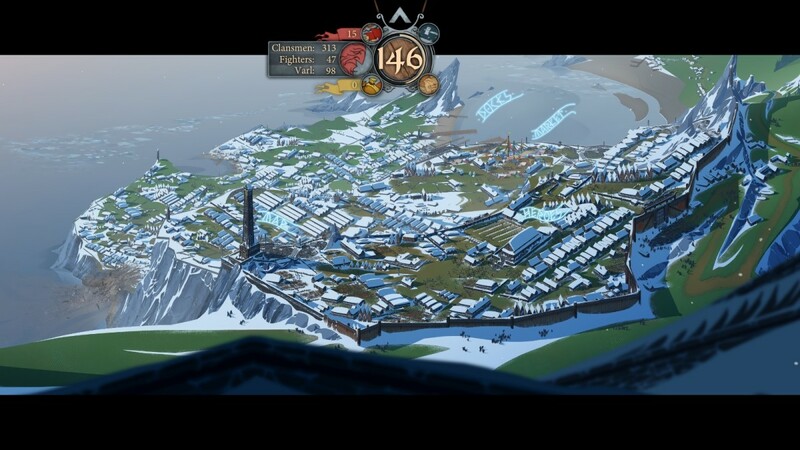 You can also avoid such confrontations entirely by not invading Frostvellr, not bringing down the Bridge in Einartoft, not trying to Rest in Sigrholm, and not squabbling too much with bandits in general. Diplomat - Bring down Einartoft's Bridge using diplomatic means. In other words, let Iver do it. Defend the Bridge for three days and Iver will persuade Jorundr to allow the Bridge's destruction. Warmonger - Fight a minimum of forty battles in a single run through the game. Wars are a staple in this, as is exploration and generally getting into trouble at every turn. You'll also want to defend the bridge in Einartoft, as well as defend the walls every day while you're watching over Boersgard. Master Tactician - Win a battle on Hard difficulty in the Training Tent using six fifth level units. This is difficult in that you'll have to allot most of your Renown to a single group of units (probably Rook's) to get them up to fifth level. To this end, you may want to avoid levelling Hakon and his men. You can get through Chapter One and Chapter Three without any promotions, though it will be tricky. And now, the hard stuff. Hard Difficulty - Beat the game on Hard. You may want to practice Normal once or twice before promoting yourself to Hard. Quartermaster - Complete the game without letting anyone in your caravan sucumb to their hunger. This is easy enough during the initial chapters, but during Chapter 6 and parts of Chapter 7 it's quite difficult. Probably the easiest way to achieve this is to not take on too many clansmen in the first place; you can also hold back your Renown and use it to buy as many supplies as you can at shops that sell three or four supplies per point of Renown. Don't Rest too often, either. High Spirits - Complete the game without ever getting low morale. Rest often, and use any opportunity you can to party out with your caravan. Don't be a downer, Rook. Forced March - Reach Boersgard in 120 days. Yikes, forced march indeed. Ignore the side stuff! Anything that would take your party off the beaten path should be avoided like the plague. Resting also isn't much of an option, so don't expect your caravan to earn High Spirits during the same run. Conversations Achievements Guide - "Diablo 3"
Training affects nothing, not that I expected much. 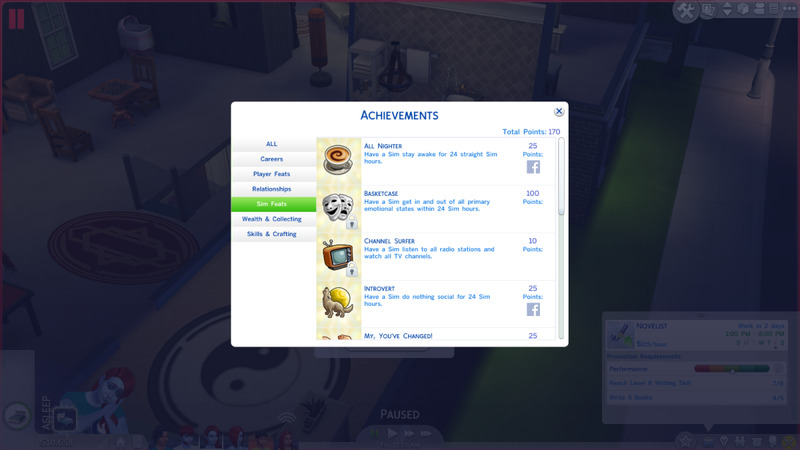 Please note, that for Challenge achievement the game must be finished on hard difficulty. I got that too, but then realized I'd lost one when I had killed Fasolt at the bridge. That's a good question. I don't think I can test it, I got it with normal battles. Anybody else know? Question: does training tent fight counts toward Warmonger achievement?